Make your ambitions work for you and your community. 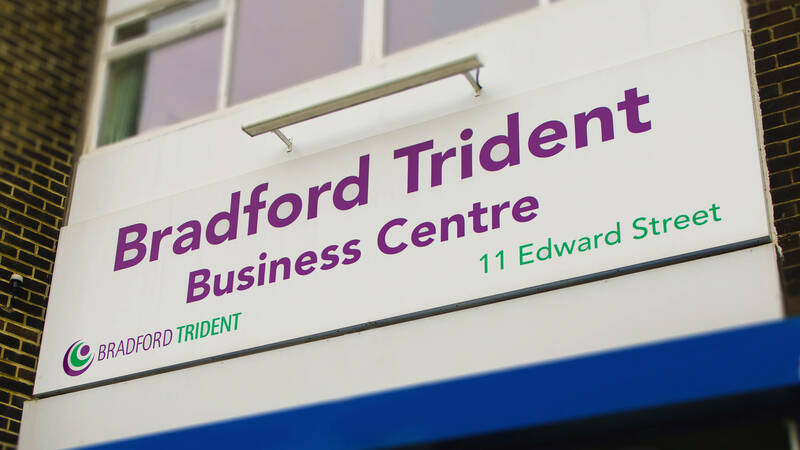 Trident offer great places to do business, superb networking opportunities and tailored one to one support for budding entrepreneurs. If you mean business this is the place for you. Being a social business Trident understands what drives good business. Consequently we have developed excellent centres in which to base your business offering everything a 21st century business needs. 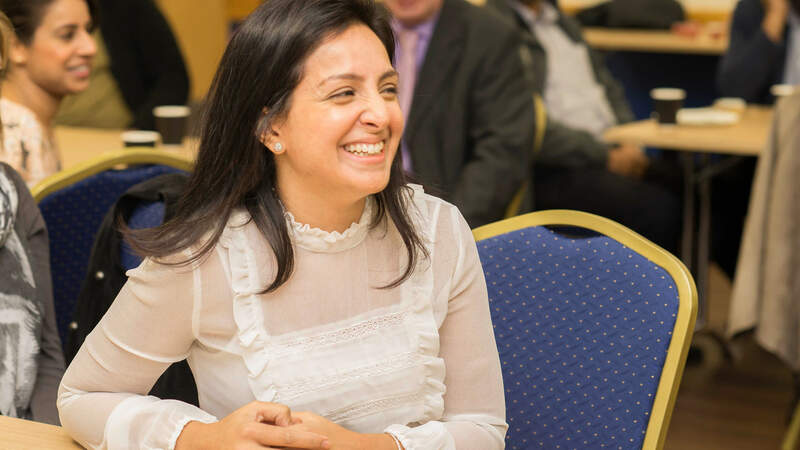 If you are exploring an idea to launch your own new business then a meeting with our community enterprise coach is a must. If you need a space for a strategy day, staff training or a network event then we have the space for you. Whatever you need (large or small room, a formal or informal setting) we have the right space for you at competitive rates. All our sites are fully accessible, being easily accessible by public transport (served by major bus routes), bicycle (secure parking and changing facilities) or car. 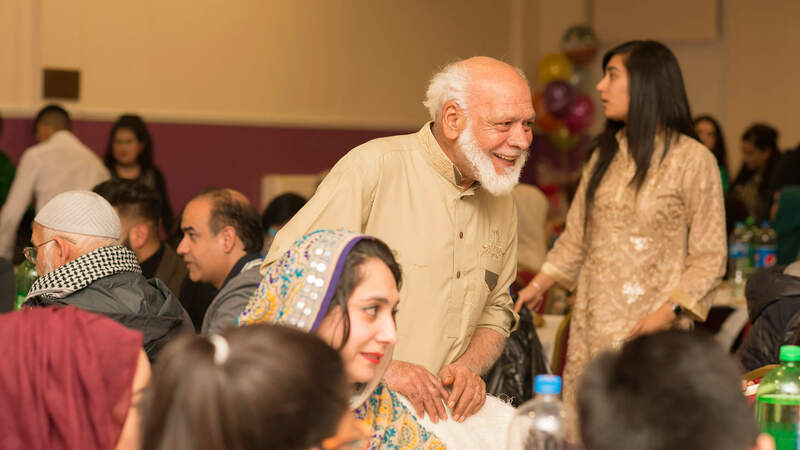 Our centres have all the facilities you may need including on site catering and refreshments. Free WIFI throughout and presentation options on request. Wherever you are on your business development journey the Trident Enterprise Support and Development team are here to help. Within the Trident estate are a range of business location options, so we are confident we can provide the right location solution for your business.